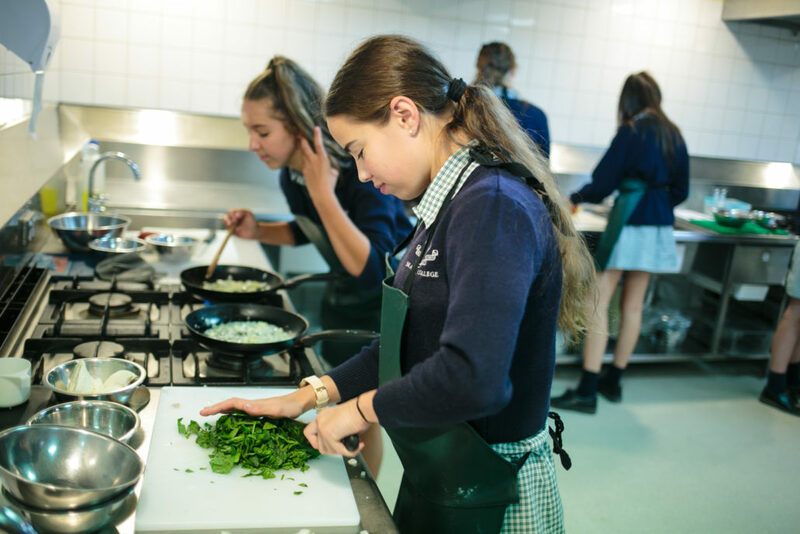 The Tuck Shop is located in the Dame Elizabeth Murdoch Centre on our Mount Macedon Campus. As of 2018, The Tuck Shop is managed internally by Braemar staff, Deb Hansen and Petra Sargent. You can download a copy of the current Tuck Shop Menu here and the current term Specials Menu here. At The Tuckshop, we are more than happy to cater to most individual dietary requirements (most daily specials and hot meals can be easily modified to be vegetarian or gluten free). If your child has any specific requirements, your best option is to get in touch with Deb personally so that she can talk you through the available options. Meeting your child and making sure she can get to know their personal situation makes it a lot easier for Deb to assist. 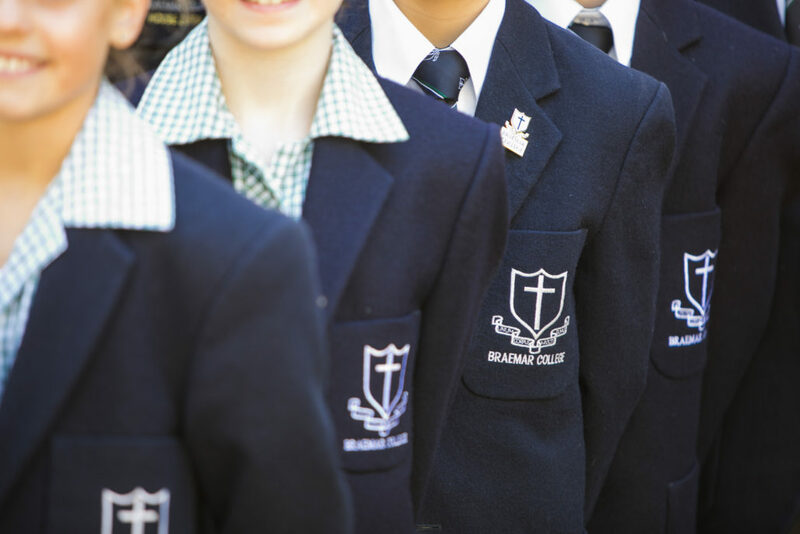 You can arrange a time to meet with Deb via email at d.hansen@braemar.vic.edu.au or by calling the College. Students can visit Deb in The Tuckshop at any time. The College Uniform Shop is managed by Noone Imagewear. You can call the Uniform Shop with any queries on 5427 3906. The latest Uniform Shop Price List can be found here. Our Uniform Shop also offer Click & Collect; read more here. Second-hand and unwanted uniform items can be bought and sold using our Braemar Community Buy, Swap, Sell Facebook Group. We have our own iTunes U Channel (braemar-college) that contains various resources and learning materials to be used with the student iPads. 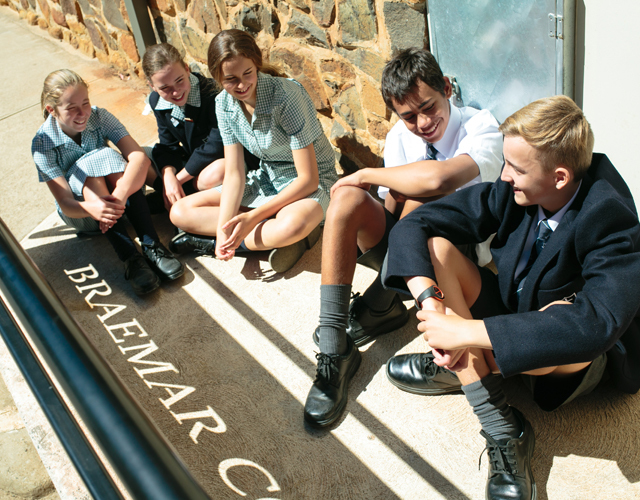 Click here to visit Braemar College’s iTunes U Channel. 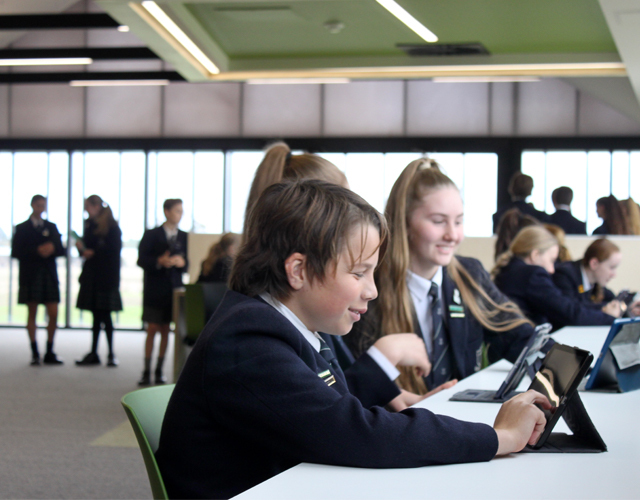 Our Learning Field E-Library means that students are able to access readings and resources from any location using their iPads, or other device. 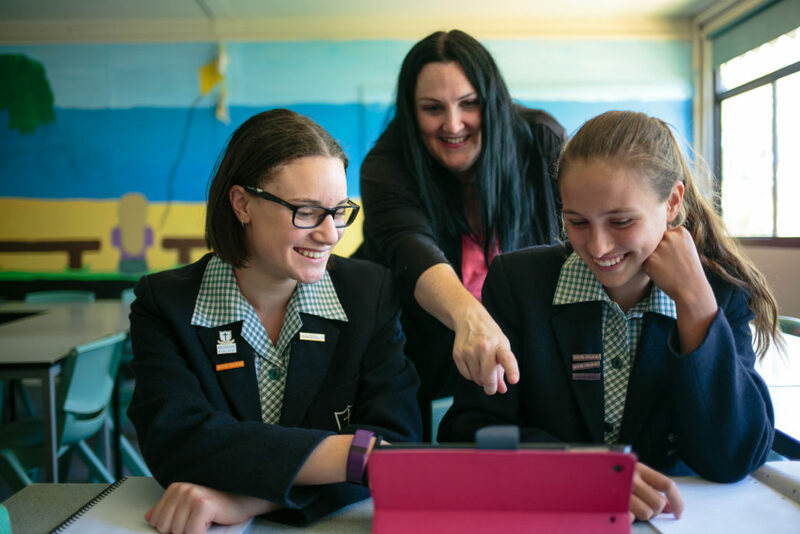 Click here to log in to Braemar College’s Learning Field E-Library. You can also access our Resource Centre E-Library 24 hours a day. Our e-platform allows non-stop access to a huge collection of books – anytime, anywhere! Download the ePlatform app from your app store. Find our library and log in using your library ID. Browse and borrow an eBook to read on your device. 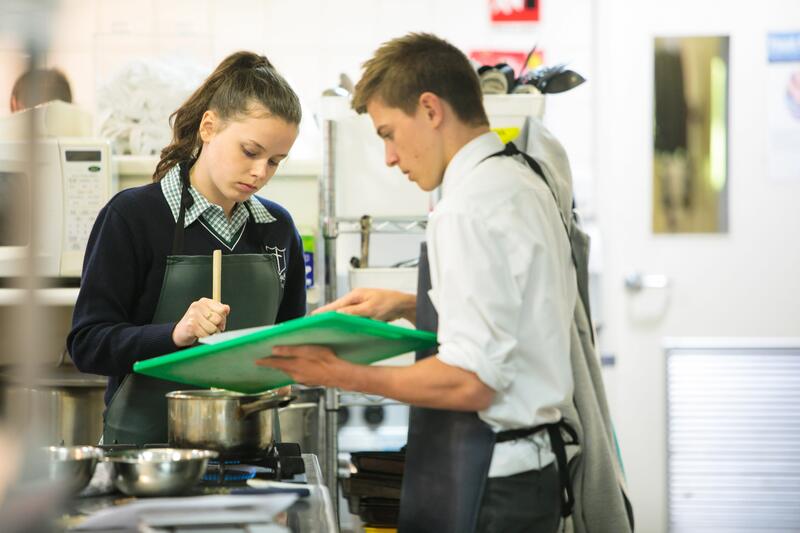 We strive to help our young people develop their skills and interests to help them lead successful lives after school. We have an onsite Careers Leader, Jack O’Brien, who works with our students to help them with their goals and pathways. If you have any questions or would like more information about career opportunities, contact Jack (j.obrien@braemar.vic.edu.au). Click here to access the Careers portal on SEQTA. offer your child in a guided campus tour. Braemar College acknowledges the Woi Wurrung people as the traditional owners of the land on which the College stands, and we pay our respects to their elders past, present, and future.